My mom asked to go to Portsmouth, NH for her birthday. She thinks she drove through it once long ago and wants to go back. I’m in! 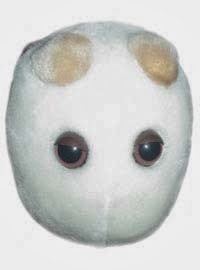 I didn’t know I wanted a giant stuffed yeast, but what sounds more adorable than that? “No.” We do have 14-year-old bottles of wine that were decoration since the place opened and we recently started cooking with them. 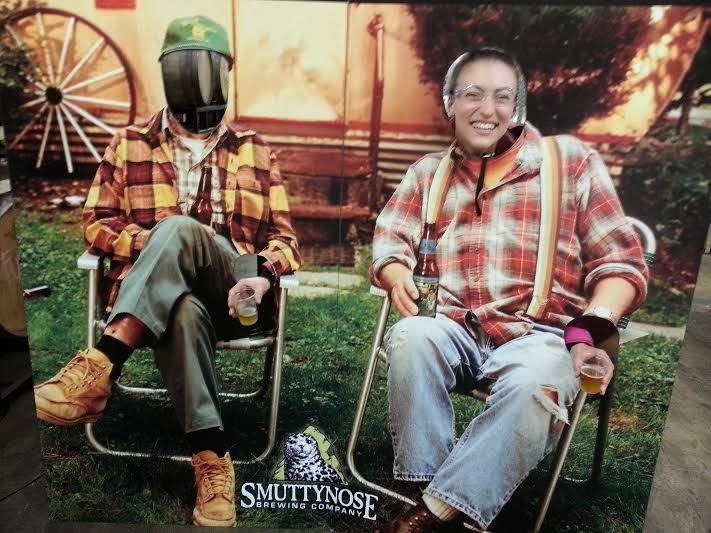 We try several more beer samples and turn in our safety goggles, it’s time to go check out Portsmouth.